All of these items are brand new but are left over from our National Specialties. All prices include shipping. If you would like to order more than one item please let me know and I will try and combine shipping to save you money if possible. Also if you have any questions please feel free to contact me. To order, email me the item or items you would like to have and the size and I will send you an invoice. Quantities are very limited. You can pay by check or PayPal, items will be shipped after payment is received. 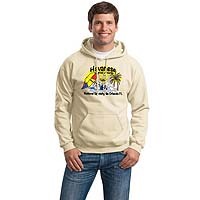 High-quality unisex Sand color Hooded Sweatshirt with 2016 National Specialty logo on front. 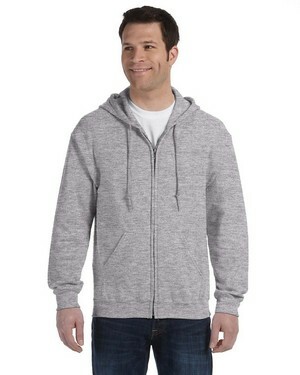 High-quality unisex Ash Grey full zipper Hoodie Sweatshirt. 2016 National Speciality logo on back. 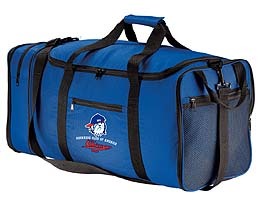 This is a very nice Packable Travel Duffel bag with the 2015 National Speciality logo on the front. Perfect for taking an extra bag with you to bring back all of those wonderful souvenirs or take it to the National to bring back all of the things that you win. Packable Travel Duffel zips into itself for easy packing. Simply unzip for a roomy duffel just right for clothes and treasures. 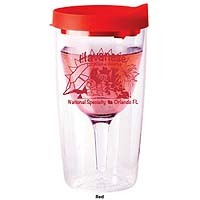 Your choice of 2014 or 2016 National Speciality Adult Sippy Cup. 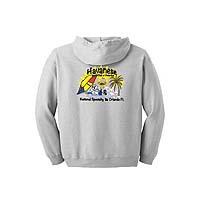 These would make a wonderful gift for that special Havanese friend or a wonderful gift to yourself. 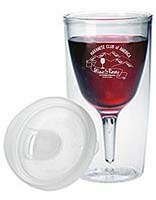 Acrylic wine glass with a no-spill sippy lid. Ingenious and fancy! 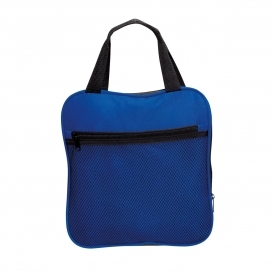 The double-wall insulated design helps wine or other cold drinks stay cool and won't sweat. Holds 10oz. Handwash.